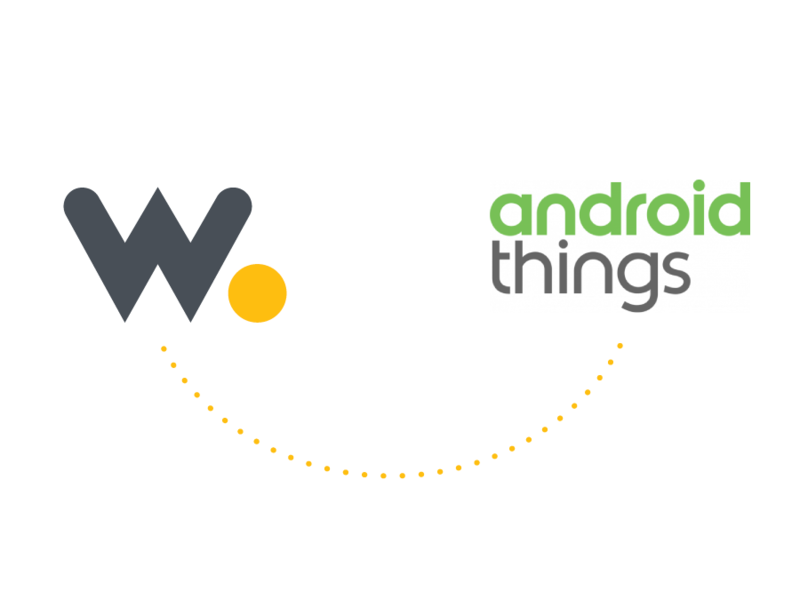 In this tutorial, we will send an event to Wia using Android Things. 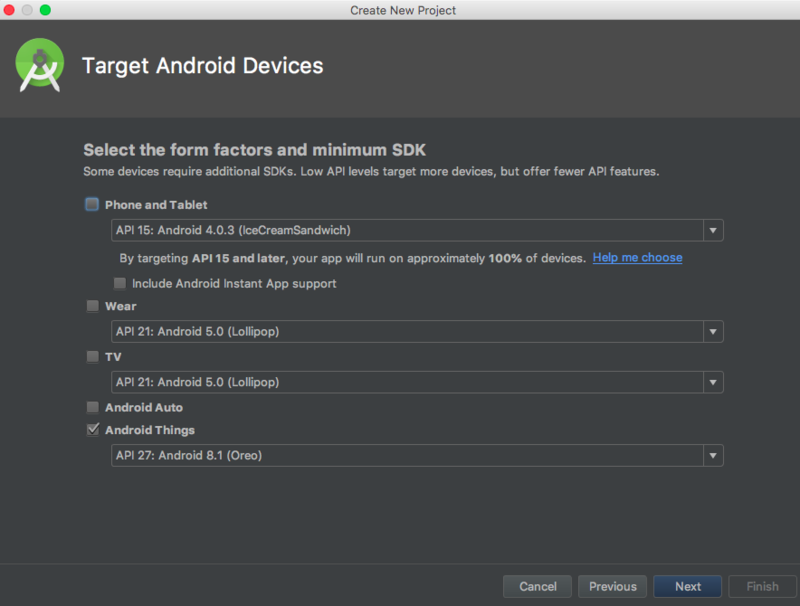 You will also need Android Studio and a Wia account. 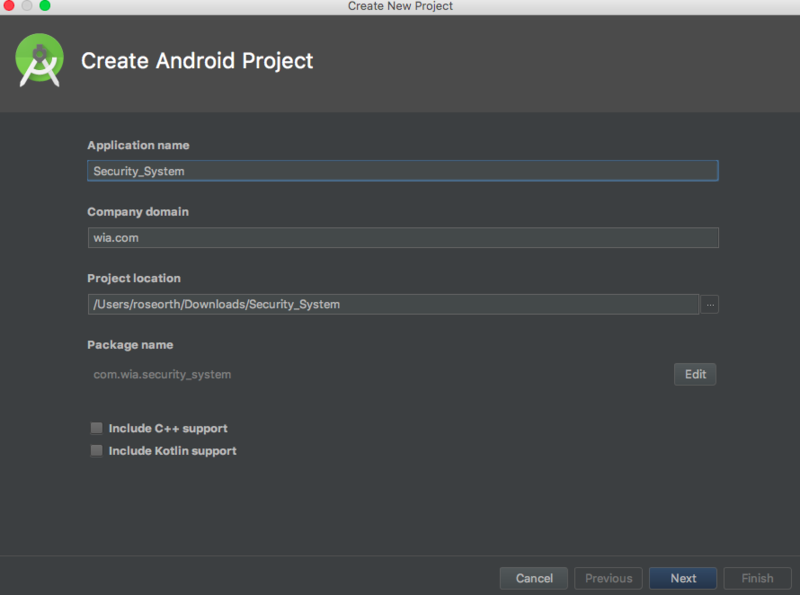 You can download the latest version of Android Studio here. 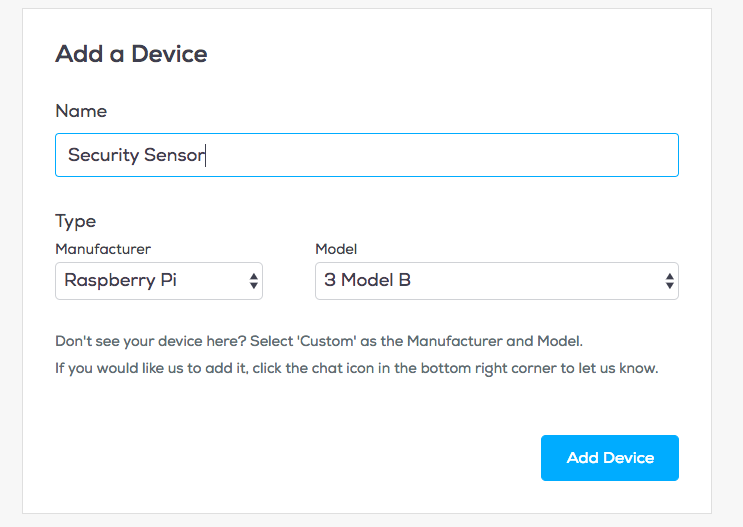 Wia is a cloud platform to support your Internet of Things devices. You can sign up or login here. 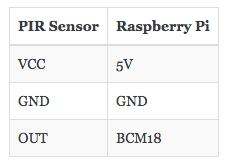 First, we need to install Android Things onto the raspberry pi. 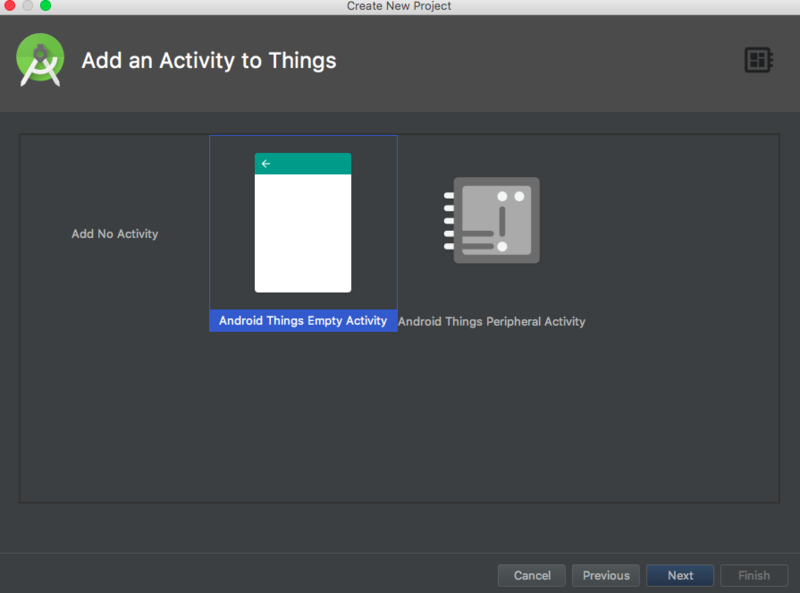 Click here to go to the Android Things console, and sign in using a google account. 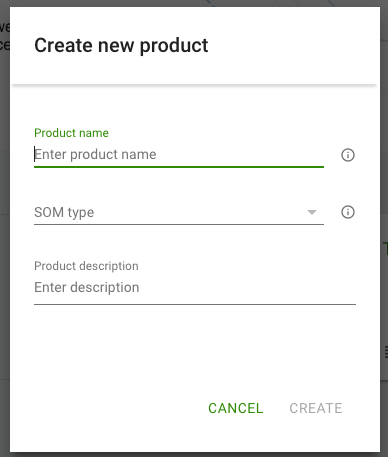 Create a product and choose Raspberry Pi as the SOM, name it what you like, and save. Click on NEW and choose Start from scratch from the drop down menu. Name your build. Keep all of the default settings by clicking Next on each step. Then click create build. Your build is now available for download. Download the file and choose production. Once the file has downloaded, unzip it. The file will take a moment to expand. You will get a .img file. Next, burn the image to the SD card. We used Etcher to do this. You can download Etcher here. 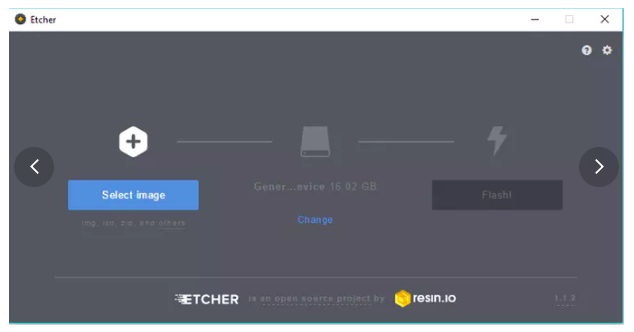 Insert the SD card into your computer and open Etcher. Select the image we just downloaded and select the SD card, then click Flash. Then, remove the SD card from your computer and insert it into the raspberry pi. 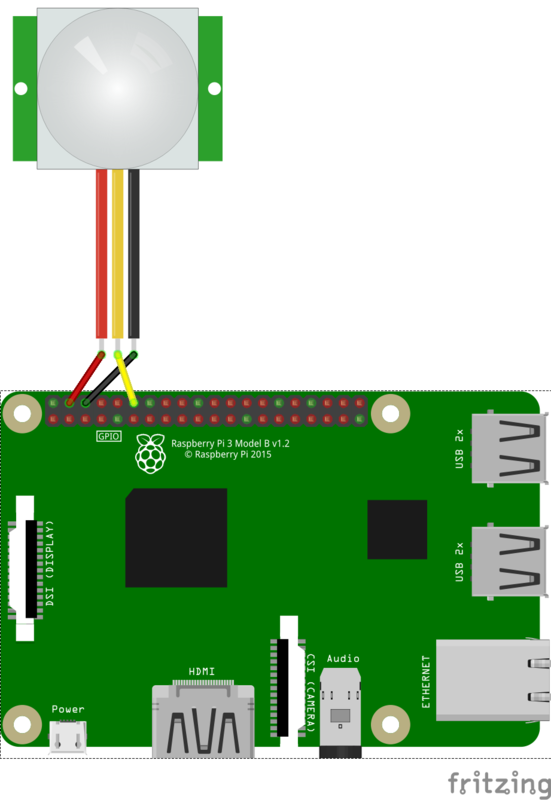 Connect the raspberry pi to an ethernet cable and use a USB to connect the raspberry pi to a 5V power source. Use an HDMI to connect the raspberry pi to a monitor and obtain the IP address. You will need the IP address later. Connect a USB to the raspberry pi and your computer. Connect the HDMI cable to a monitor and the raspberry pi. If you don't already have a Wia account, you can sign up here, it's free. In the Wia dashboard, click Create a New Space. In the left sidebar, navigate to Devices and click Add Device. We used the Raspberry Pi 3 Model B. Name your device anything you like. 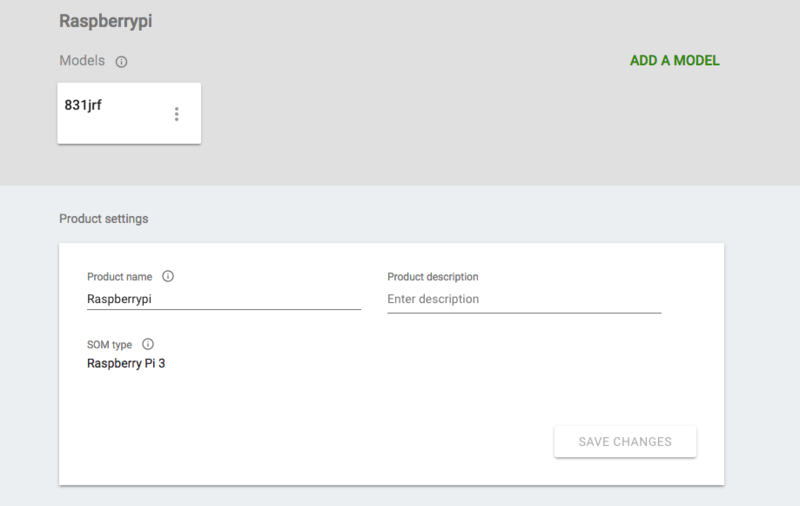 Once your device is added, navigate to the Configuration tab. Here you will find your device's secret key, which starts with d_sk. You will need this key later. Change "your-device-secret-key" to your own device secret key. This can be found in the Wia Dashboard in your space > device > configurations. The key starts with d_sk. 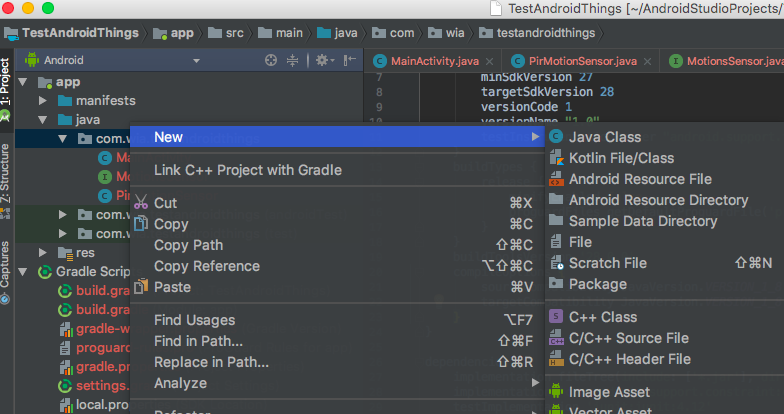 In the left hand menu, navigate to App > Java and right click on the package name. 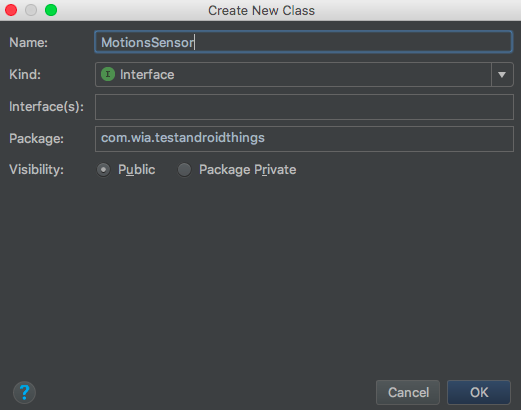 Choose New > New Java Class and name it PirMotionSensor. In the lefthand menu, navigate again to App > Java and right click on the package name. Choose New > New Java Class. In the pop-up screen, change the field Kind to Interface instead of Class. Name the interface MotionsSensor. Click run and in the next screen choose Google_Iot_rpi3 as the device. Go back to the Wia Dashboard. 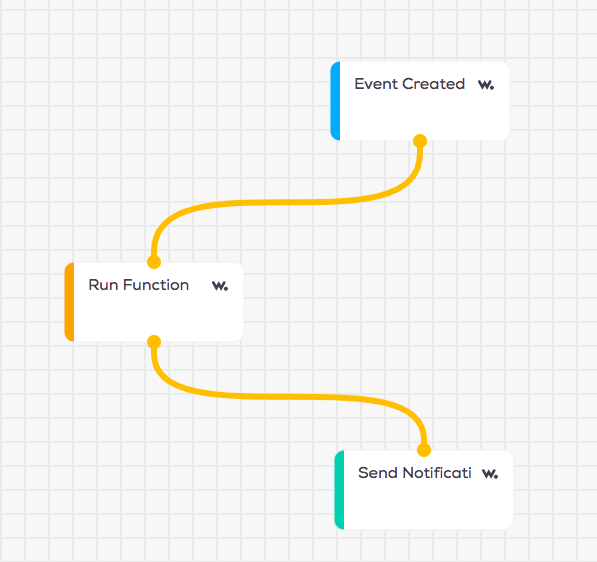 In the debugger tab, you can see your events appearing in real time! Each time motion is detected, and event is being sent to Wia. To take this a step farther, you can use the Wia platform to send you a notification when motion is detected. In the left sidebar, navigate to Flows and add a new flow. Name it anything you like. 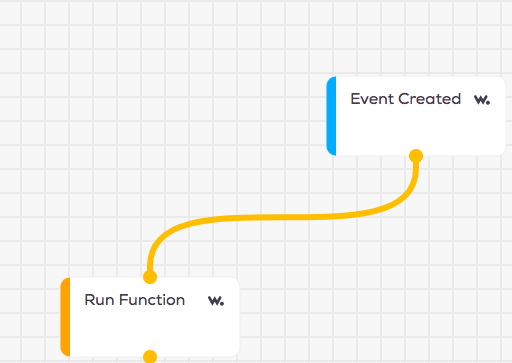 From the Trigger tab, drag over a Create Event node. Name this node motion and select your device. Connect the nodes by dragging the orange dots. Then, in the Action tab, drag over a Notification node. Enter "Motion detected!" as the message. When motion is detected, this flow will send a notification to the Wia mobile app. The PIR Sensor allows you to change the Delay Time as well as the Sensitivty Level. How can we send images captutred from Rpi3 to wia app? Can we see those imges in wia dashboard?